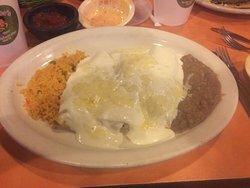 ... on the dinner plate is shrimp enchiladas at $12.99 -- most are $8.99 or $...Good Tex Mex at a reasonable priceWe love to bear taco meat queso guacamole dip combination. Not a 5 star but good average Mexican food. Menu very similar to Alfredo's in Kingsland. A much needed restaurant for Llano. Good service and very clean. Good central Texas style Mexican food. The place has a nice decor. The staff is friendly and the food is good. 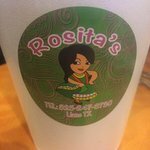 Rosita's has a wide variety of Tex Mex dishes at reasonable prices. I live near Llano, so I have eaten there numerous times. We always have prompt service, delicious salsa, fresh chips and cold beer. We were just passing through Llano at dinner time and found Rositas. Great find. Our server, Miguel,, took good care of us and the shrimp fajitas were delicious!! We will definitely go back. The chips and salsa were very good. 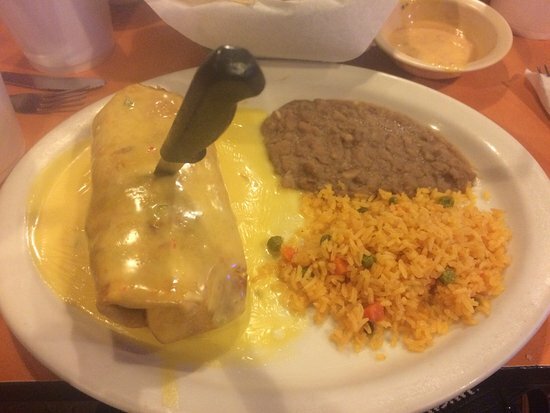 I had a #1 enchilada dinner with cheese enchilada. They were good the service was good and quick. I will be back. The food is good but the door to the restaurant is on the west side and every time it opens the heat and flies come in! There's doors on the south side that would be better suited. 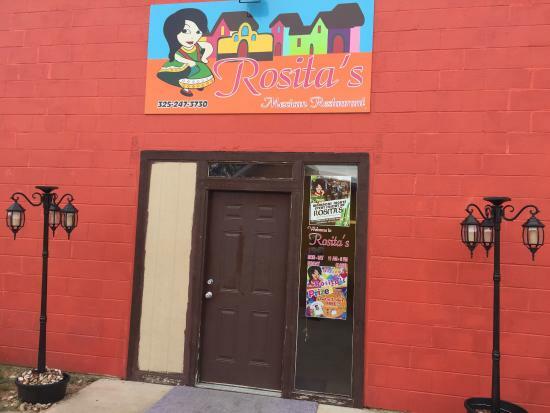 Get quick answers from Rosita's Mexican Food Restaurant staff and past visitors.